Press Release (ePRNews.com) - EAST STROUDSBURG, Penn. - Nov 20, 2017 - Grand Leisure Travel (GLT), an exclusive vacation home rental company in the Pocono Mountains, has announced today the addition of two new properties to its luxurious list of rental homes. 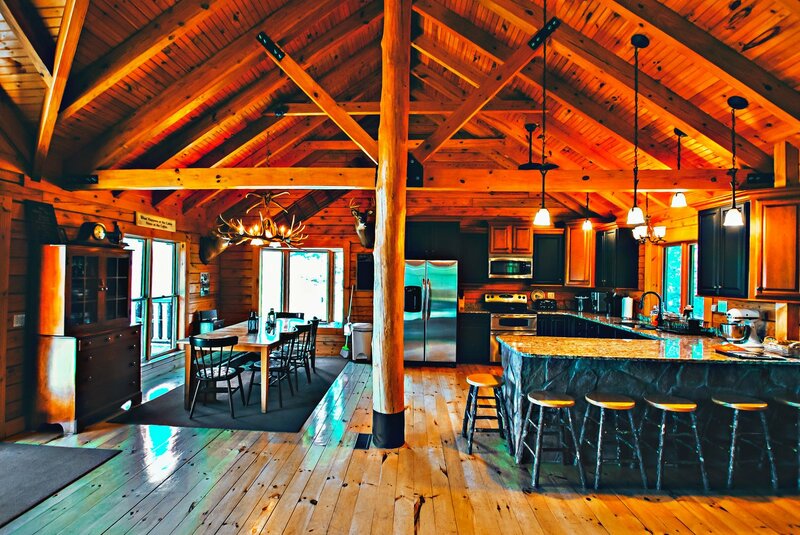 The five-bedroom log home sleeps 15 guests and has absolutely stunning views overlooking Beltzville Lake. For those looking for something larger, Skytop Manor is an eight-bedroom inn with an inviting bed & breakfast nestled right in the heart of the mountains. Both properties are roughly a 90-minute drive from New York City and Philadelphia. With now more than 30 live listings, Grand Leisure agents have become experts on the vacation rental market. Prospective owners looking to list their homes are provided with a surplus of complimentary services prior to establishing a partnership with Grand Leisure. By offering recommendations and gathering data on recently rented comparable properties, GLT agents are able to furnish accurate projections for homeowners looking to bring in a second hefty income. In turn, guests are presented with constantly updated, luxurious rentals that actually reflect the pictures they see online! Founded in 2015, Grand Leisure Travel is an exclusive vacation home rental company that has proudly offered a five-star experience to those hiking the Pocono summit, tubing down the Delaware River and zip-lining their way through the mountains. While now a seamless operation, Grand Leisure started very lean, employing only a handful of local cleaners, managers and sales personnel. However, with an unyielding vision for expansion and an eagerness to make themselves the most reliable property managers in the area, GLT quickly began marketing campaigns that took the Internet by storm. By advertising an array of services to both travelers and property owners, GLT was able to form a reliable and loyal following.